On Monday I had the opportunity to visit a friend’s family farm in Lodi, OH. The farm, homes, barns and many of the out buildings are over 200 years old! Despite being very hot, it turned out to be a peaceful day of rest and restoration. 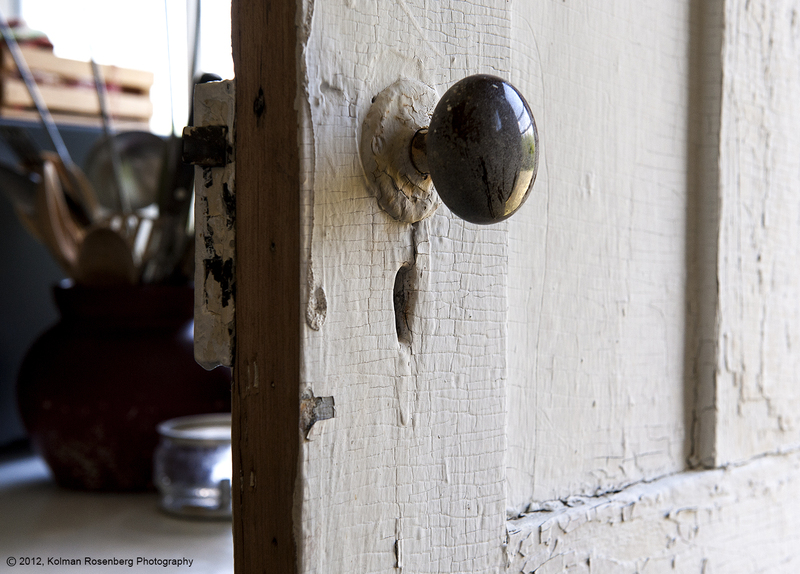 This picture of the kitchen door to the outside, clearly shows the beauty of age. A door that just speaks volumes about the many generations of family members who passed through its opening to the gently sloping lawn and field just outside. A second family home on the farm property has been restored. Though not able to go inside, I was able to capture this photo thru a window of wavy centuries old glass. In one window, out the other. It occurred to me that I was peering thru one window and out the other. 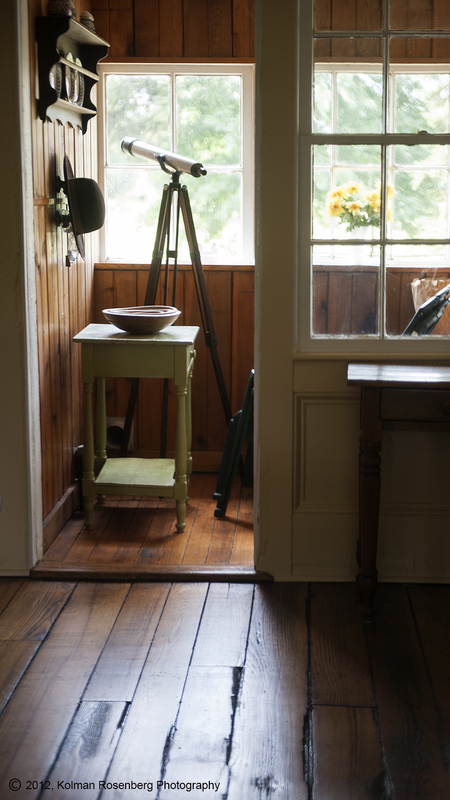 There stood a telescope on a tripod and a beautiful arrangement of yellow flowers sitting on the windowsill, behind another layer of wavy old glass. I thought I was looking at a classic painting! It turned out to be a very peaceful day of rest, restoration, and pleasant conversation with good friends. The sights of the day were punctuated only by the sounds of birds, crickets, and an occasional train! I’m glad I had this opportunity! This entry was posted in Uncategorized and tagged agriculture, birds, crickets, family, Farm, lodi, OH, ohio, peaceful, renewal, rest, restoration, Train. Bookmark the permalink.